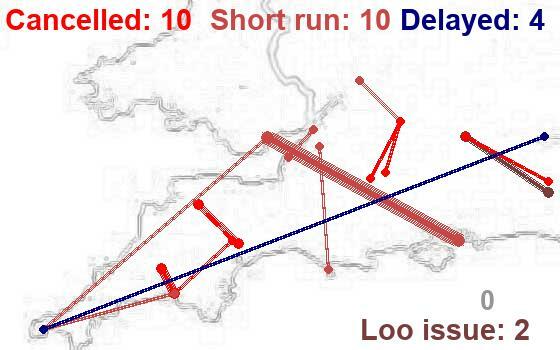 High speed services decimated today on London - Bristol/South Wales, 25 cancellations at 06:45 hrs when I looked on JourneyCheck including both of my outward and return booked trains. Filling in a compo form from my stock now ready to post on my return to BPW with a Star Wars postage stamp. Saved postage stamp for another day, compo claim form says FREEPOST. Passengers nerves well and truly frayed at Bristol Parkway this morning. Two cyclists refused travel on next service after their cancelled booked service, Cross Country refused to take them to Temple Meads and they had to wait for next GWR service to BTM. Elderly gentleman in a wheelchair and his companion also booked on a cancelled service couldn't be accommodated on next service and after consultations amongst platform staff was put in a wheelchair accessible taxi to BTM summoned from BTM. I went to BTM and got a seat. Platform staff were occasionally advising passengers to travel to BTM as services would be starting there and they would get a seat except that half the seats had reservations on them and the other half of the seats were taken by passengers intending to travel on a previous cancelled service from BTM. Made sure todays journeys dumped me at my destination and return to my home station over 1 hour later than scheduled, my compo claims been posted and if its declined I'm straight to my Credit Card issuer with all the evidence and request a 'charge back'. Sorry but how dare the train manager even attempt to charge passengers who chose to travel on an earlier train because their later train was cancelled. Bad enough they lost time by travelling earlier but why should they be late home because of the failure of the railways? I really don’t like to have a go at rail staff as most are great do a wonderful job in such difficult circumstances but on this occasion they were wrong. Glad common sense prevailed. I hope no one else got charged for travelling on an earlier train yesterday in view of the numerous cancellations. 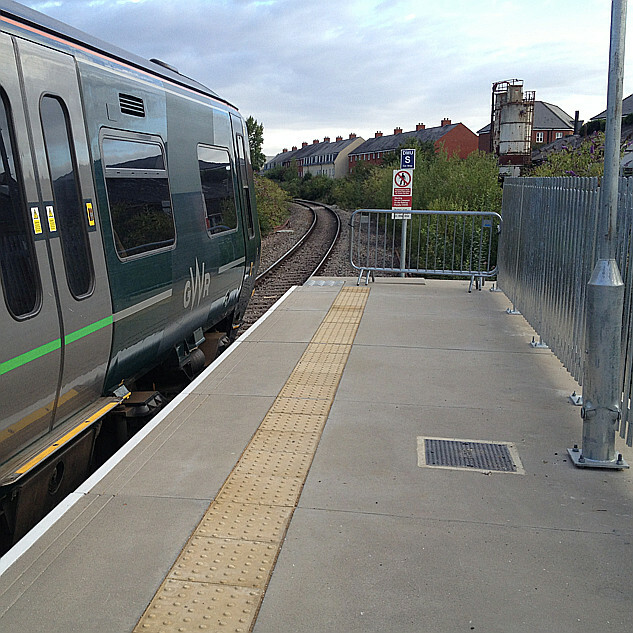 If your first train is cancelled, there is no delay, and it is not clear whether it is "while travelling". If you are not early enough to get a previous one, it becomes a delay with no other option except not travelling. Then again, if "delay" means ETA later than your booking - and if you think long enough about it you might well conclude it does - that cancelled train is a delay. Then, of course, if you are there early the previous train is the next available one, isn't it? All of which helps very little, unless you want to have a jumping-up-and-down-and-shouting argument and are looking for ammunition.